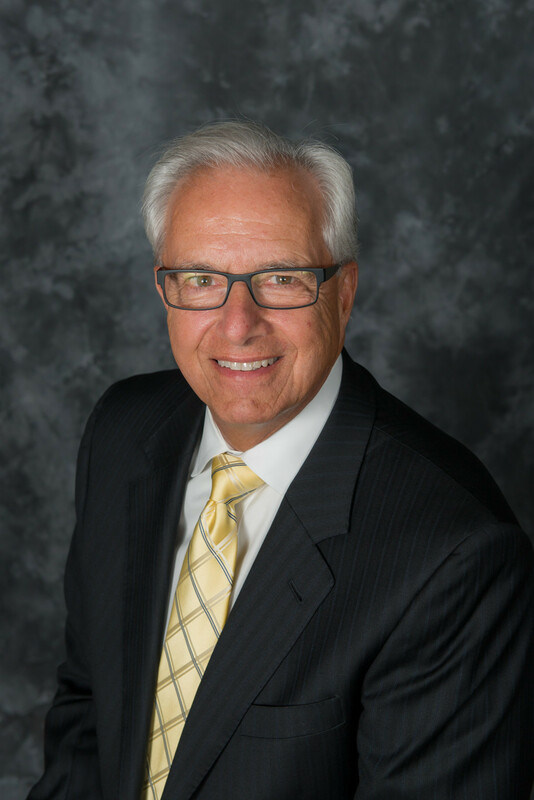 Frank has built his practice on insurance and investment advice, financial planning, employee benefits programs, employer exit strategies, and wealth management for over 40 years. As an executive with The Independent Grid and Founding Partner of Conte Wealth Advisors, LLC, Frank is proud to say that much of what he learned about the field he learned from his father, Sam Conte, whose own career in the field dates back to 1960. As an active member of the community, Frank serves on committees with Hospice of Central Pennsylvania and on the Board of Directors for Centric Bank. With Harrisburg Area Community College, Frank acts as the Trustee and Treasurer of the Board of Directors, the Chair of the Finance Committee, and sits on the Grounds and Buildings Committee. Frank is married to his best friend of 45 years, Donna. He enjoys traveling around the world with his wife and spending time with his children and grandchildren.